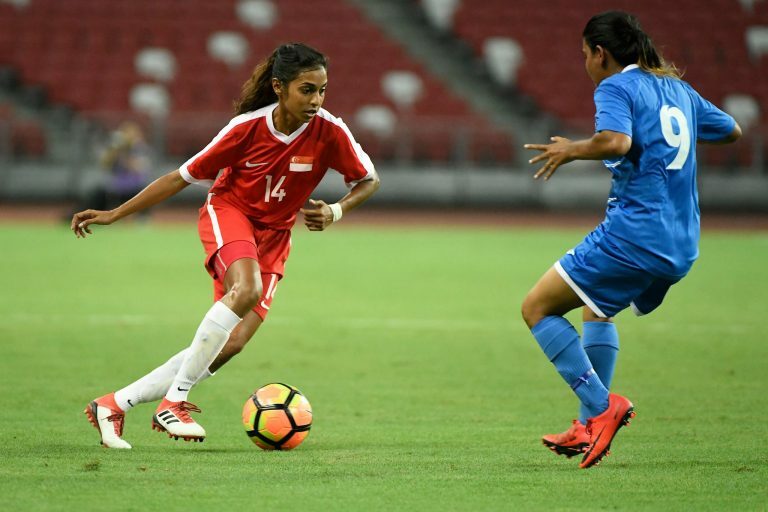 SINGAPORE, 20 JUNE 2018: The Singapore Women’s National Team will be playing a friendly match against Malaysia tomorrow in preparation for the ASEAN Football Federation (AFF) Women’s Championship 2018.The match will kick off at 4.30pm. The AFF Women’s Championship will be played from 20 June to 13 July 2018. Singapore has been drawn alongside Vietnam, Myanmar, Philippines and host Indonesia in Group B. A squad of 18 players have been called up for the away fixture, and includes three players from the Under-19 Women’s National Team – Nur Syazwani, Nur Umairah and Nur Afiqah. The two teams last met on 9 August 2017, where Malaysia won 2-0 on their home ground.